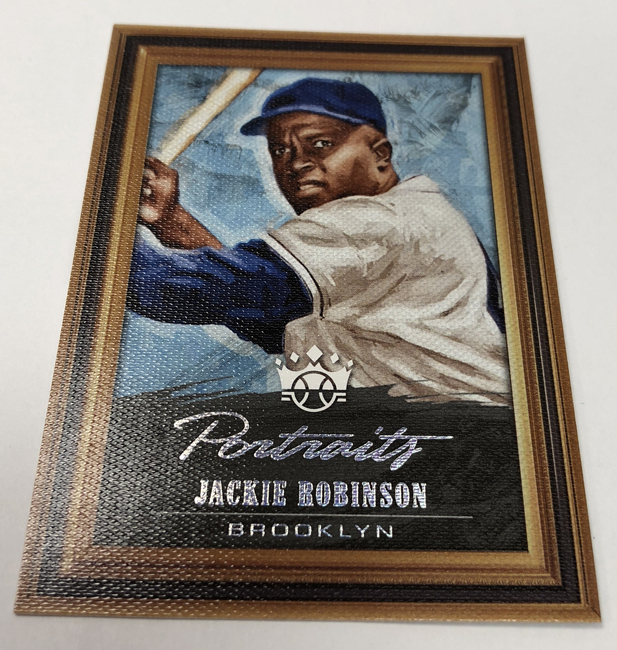 Perhaps more than any other trading card product in the vast sports collecting universe, Panini America’s fabled Diamond Kings franchise stands out from the rest based on sheer aesthetics and audience acceptance. 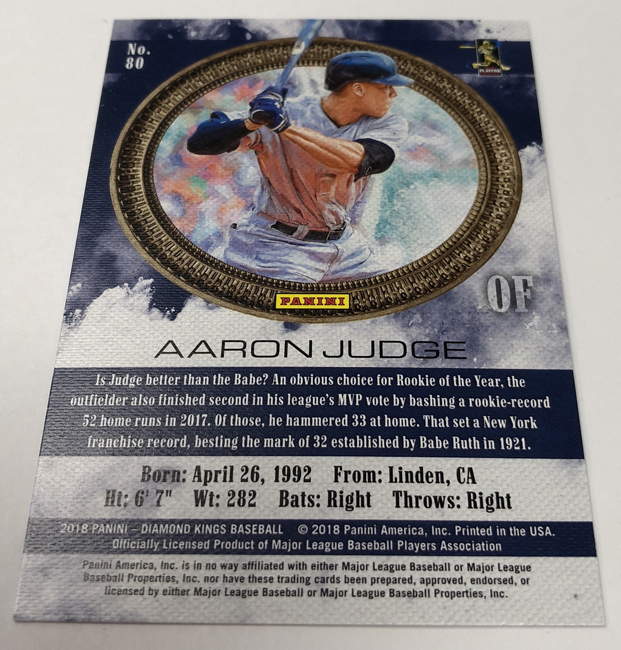 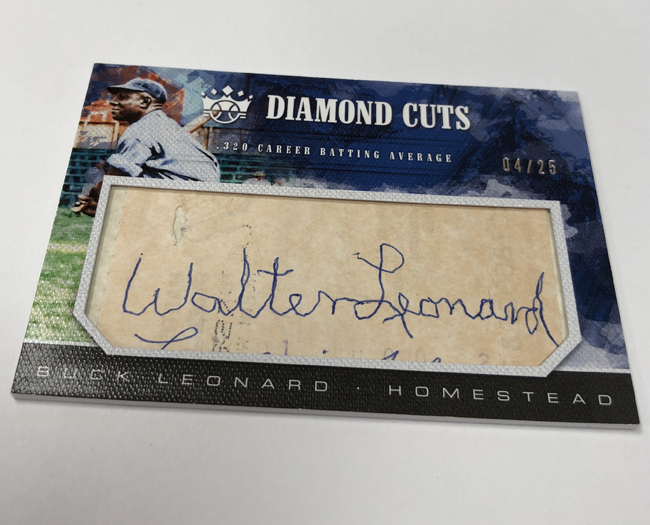 It’s a proud part of both Donruss and collecting history that continues to pass the test of time more than 30 years after it first ensnared baseball hobbyists with trademark artistry featuring the game’s best players. 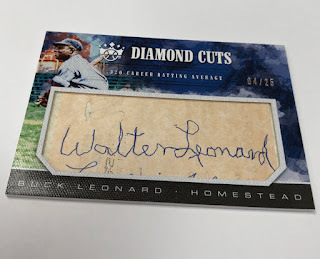 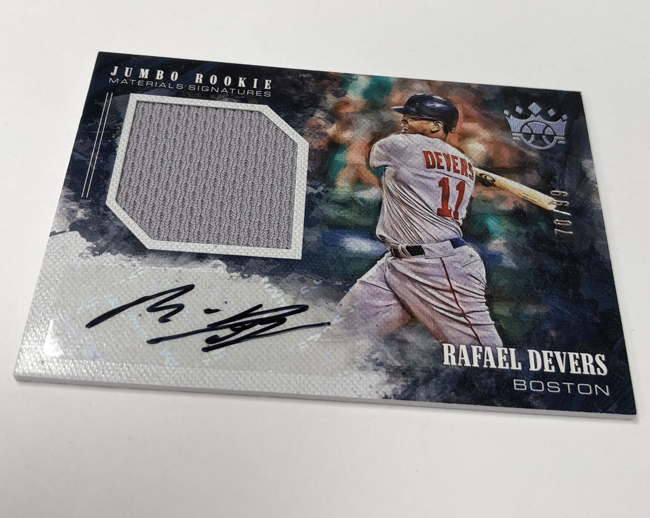 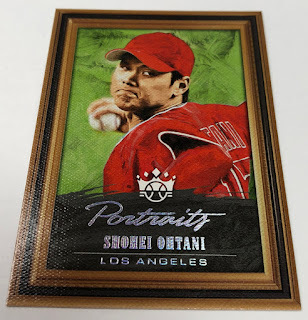 TODAY at Sports Cards Plus, Diamond Kings returns to rule again with exciting collectible iterations of one of the game’s newest standouts (Japanese sensation Shohei Ohtani), one of its greatest (Mickey Mantle) as well as baseball’s hottest stars, brightest rookies and greatest legends. 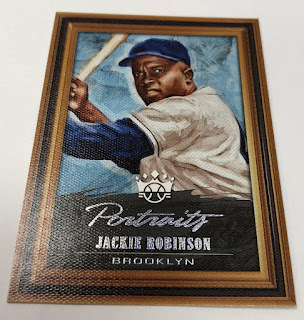 On average, each hobby box of 2018 Diamond Kings Baseball (eight cards per pack, 12 packs per box, 12 boxes per inner case, two inner cases per master case) will yield two autograph or memorabilia cards, three Framed parallels, two SPs, two variations and 11 inserts. 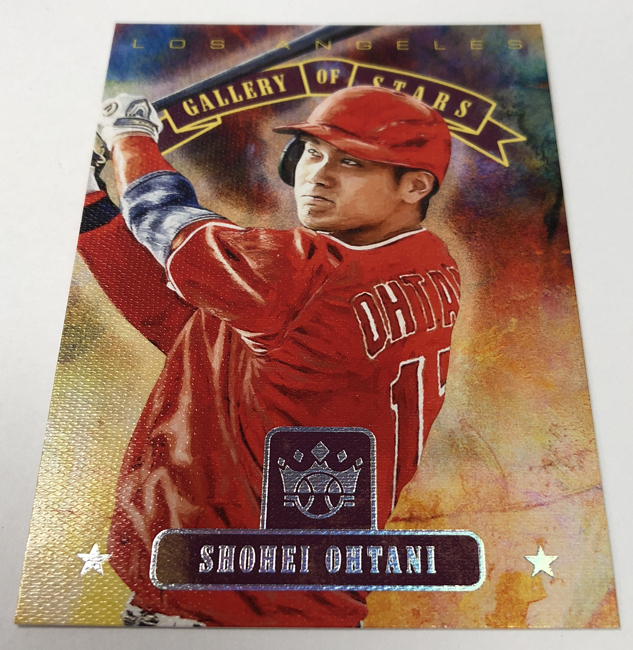 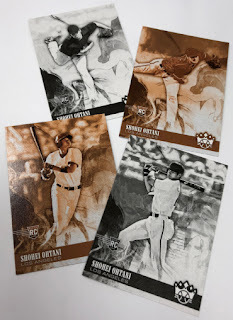 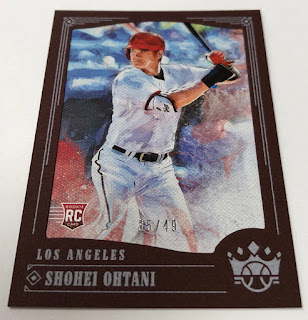 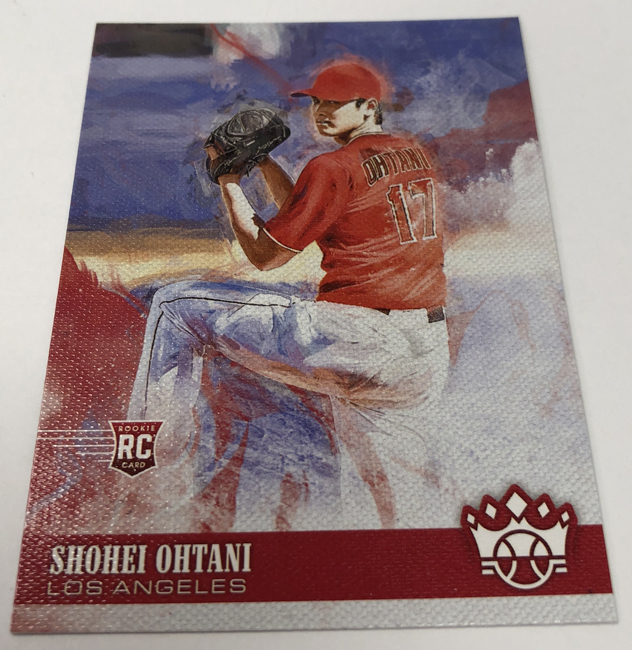 In the Gallery that follows, we deliver a dive into 2018 Diamond Kings Baseball by showcasing of the a few of the cards that surfaced during the recent packout process, including a fitting tribute at the beginning of the gallery dedicated to just some of the Ohtani content in the product. If you’re looking for a “tell” on this year’s variations, know this: They feature rounded frames on the backs of the cards.